Community projects are fantastic - just look at how strong Android's aftermarket community is, creating custom ROMs and launching entire operating systems and companies in the process. 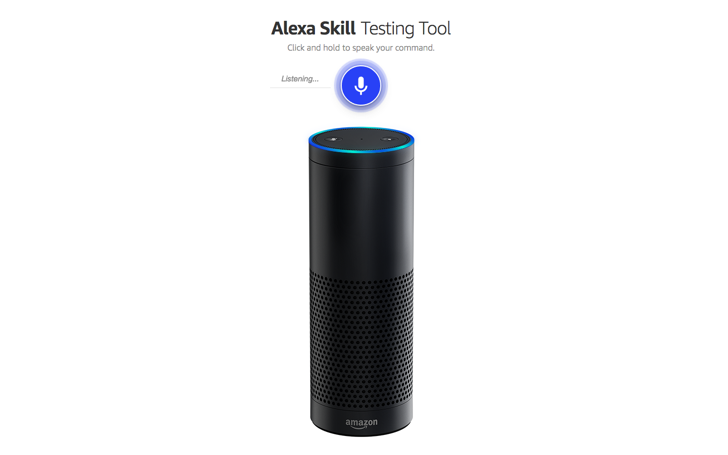 Now Amazon's getting in on the action, rebranding developer Sam Machin's Alexa in the Browser project as Echosim and bringing Alexa to everyone in the process. It's available for anyone to test, providing said person has an Amazon account. I've never used an Echo before, so it was interesting to ask it a range of different questions and get answers, or a 'I'm sorry, I don't understand' response. If you want to 'test your Alexa skills,' as Amazon adeptly puts it, log in with a developer account. Real-life Echo devices are available on Amazon for $179.99.